So I made a lighthearted post some months ago about my swim coach un-teaching me to swim (apparently, I couldn't swim, even though I thought I could) and rebuilding my technique from the ground up (we have the technology). Well here's a quick update on how it's going. I'm now faster than I was before I started, and much more efficient (going by perceived level of effort/tiredness - not particularly scientific, but it's all I have to go on - although it ignores that I'm generally fitter now and so shouldn't get as tired, etc, etc, etc). This morning I swam a timed 30 minutes. The objective: to go as far as I can. The method: swim, put effort in, but not so much I burn out and have to stop, but enough to keep the pressure on and feel like I've represented my ability well. Solid consistent pace, v happy! Next steps: Work to increase my speed across the whole set (i.e. just "swim faster" in general) - this should be easier than correcting any dead spots (e.g. 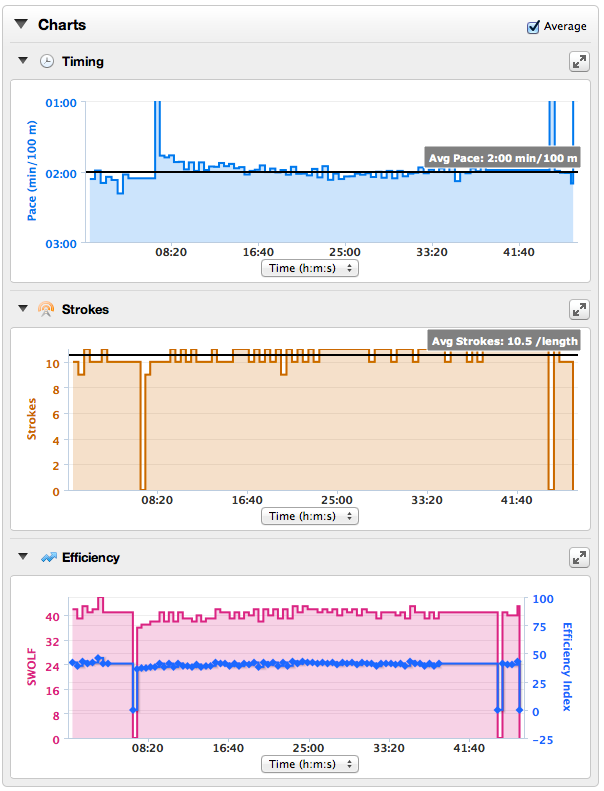 variable inconsistent pace, terrible drop off in pace, etc). Tonight I'm driving up to Bolton to swim in Pennington Flash, to run Pennington Flash parkrun (which until last week I didn't even know existed! ), and to cycle 2 laps of the Ironman UK bike course (and back to the hotel) for a grand total of 150km! Last big training session until the big race!